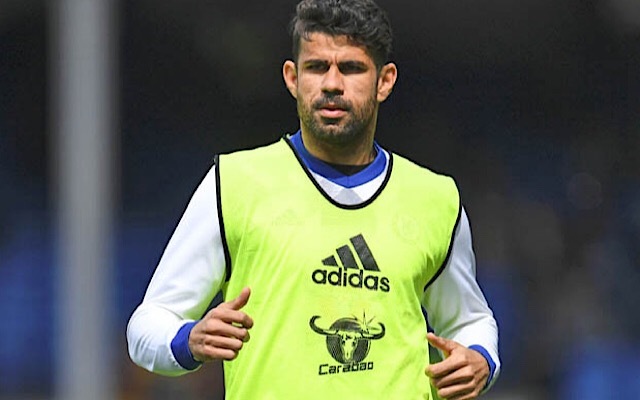 Everton reportedly made a last ditch €75m bid for Diego Costa over the summer as the tried to find a replacement for Romelu Lukaku, who joined Manchester United, according to Spanish news outlet Marca. They claim that the AWOL striker only had eyes for Atletico Madrid, who snatched him back from Chelsea on a rumoured £57m (€64.8m), per The Telegraph. Marca state that AC Milan were also interested but never made a formal bid. 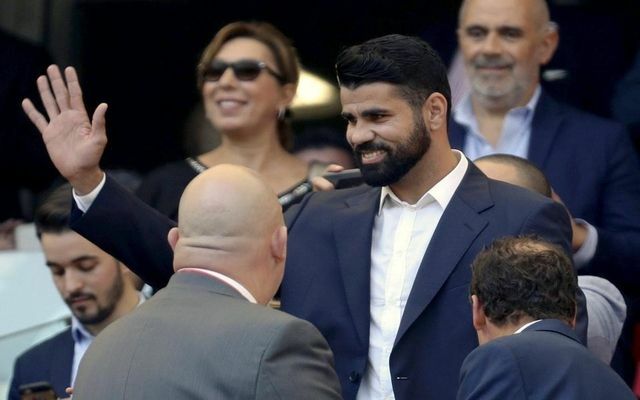 Costa completed his medical on Saturday and is expected to sign on the dotted line later on Monday, although he will not be able to play for his new side until January due to a transfer embargo placed on the La Liga outfit. The 28-year-old refused to return from native Brazil after falling out with Chelsea manager Antonio Conte over a text message from him stating he would not be part of the club’s plans this season. The Spain international netted 22 times for the Blues last campaign as they lifted the Premier League title and reached the FA Cup final. Ironically, Chelsea travel to Atletico Madrid for their Champions League group stage encounter on Wednesday, marking the Spanish outfit’s first European game in their new stadium (named Wanda Metropolitano).